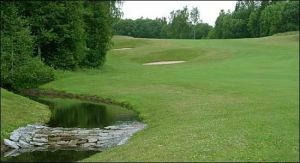 Easy going parkland course with a few water hazards. 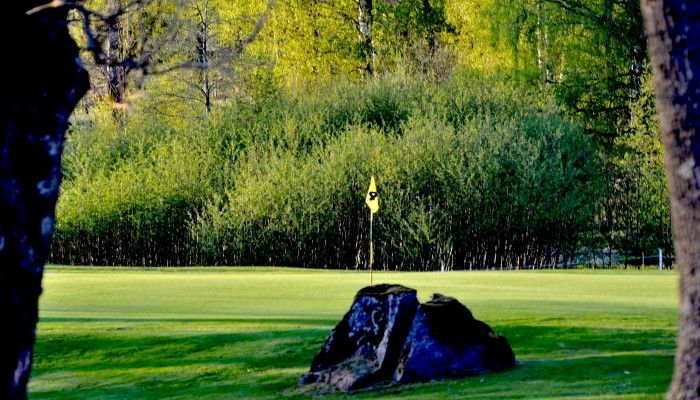 The greens are very good with varieties creeping bentgrass. 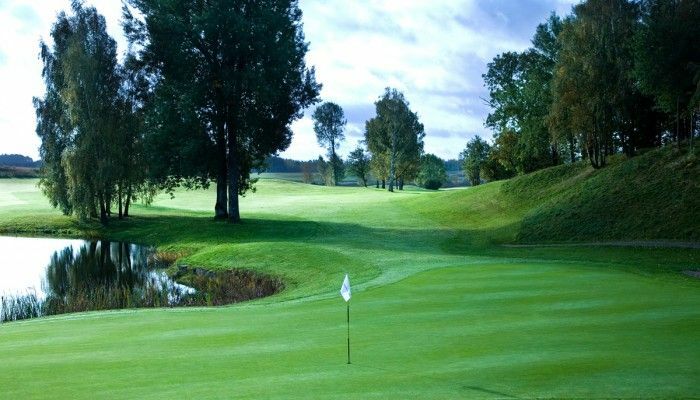 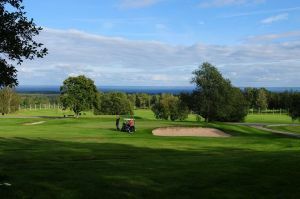 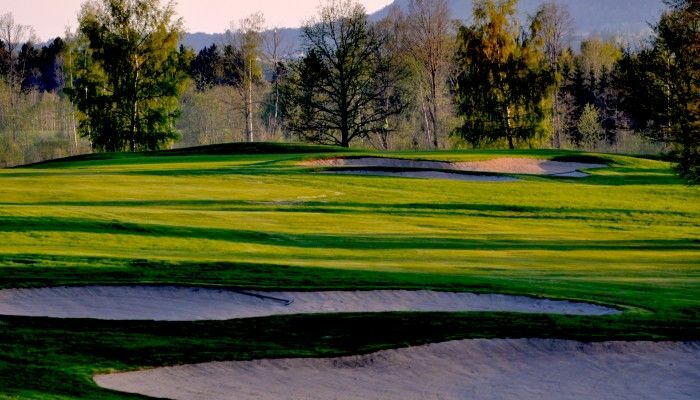 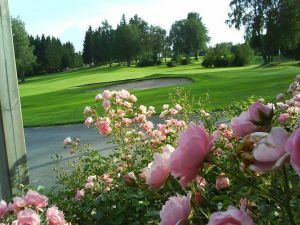 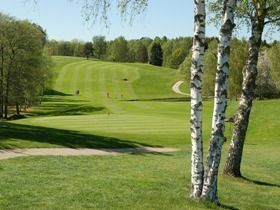 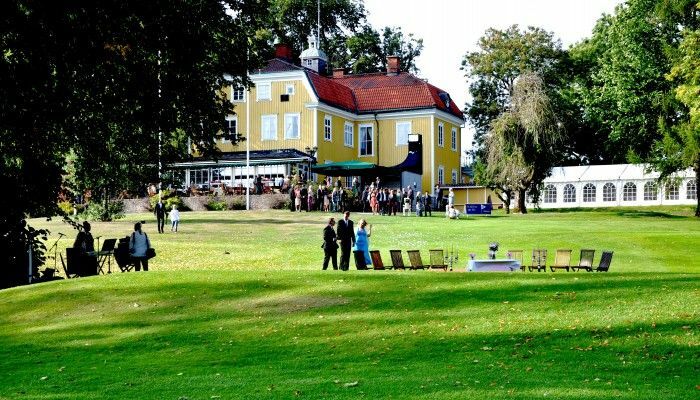 Knistad Golf & Country Club - Knistad GCC is not yet in our pool of Golf Courses for orders.